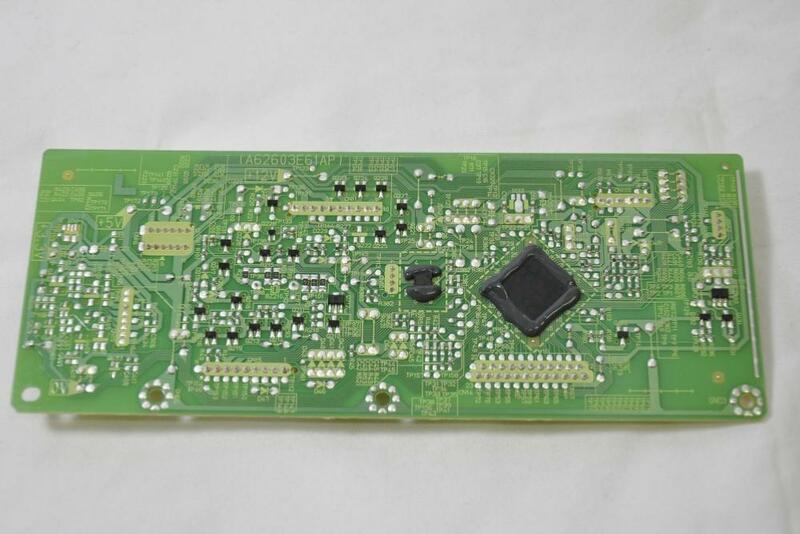 Control PCB for Panasonic NE-1843 commercial microwave oven only. Genuine Panasonic spare part. Part number: A603L3G00BP. 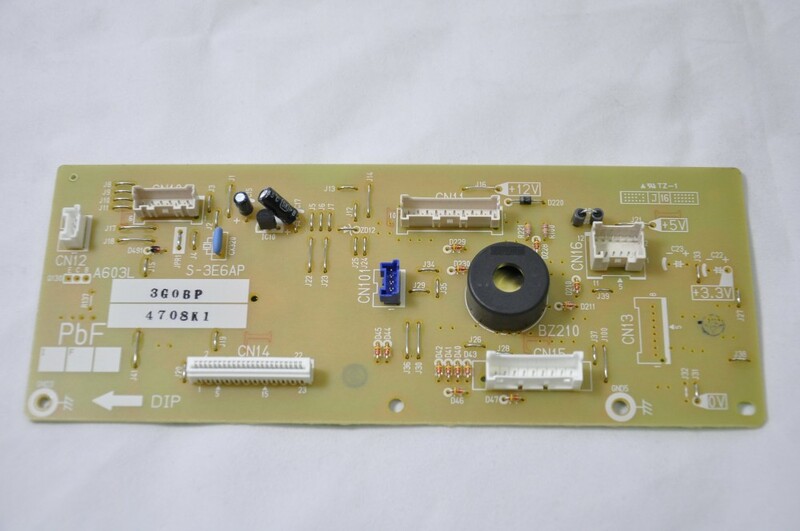 Main Control printed circuit board for Panasonic NE-1843 commercial microwave oven. This is mounted on top of the cavity and is shown as item 40 on the linked additional information file. Suitable for: Panasonic NE-1843, NE1843 commercial microwave oven only.